DJ OB-one New Mixes (Download) | Do You Hear The Music? 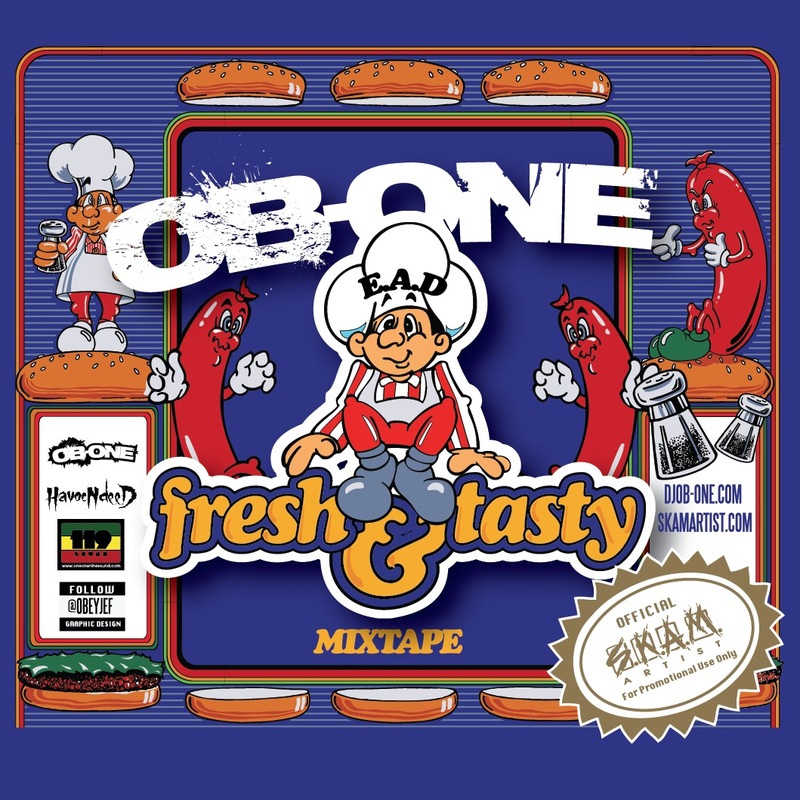 Big shout out to my buddy, DJ OB-one, on his two new mixes which you can download below by clicking the highlighted links. First, Fresh & Tasty, a little bit of everything. 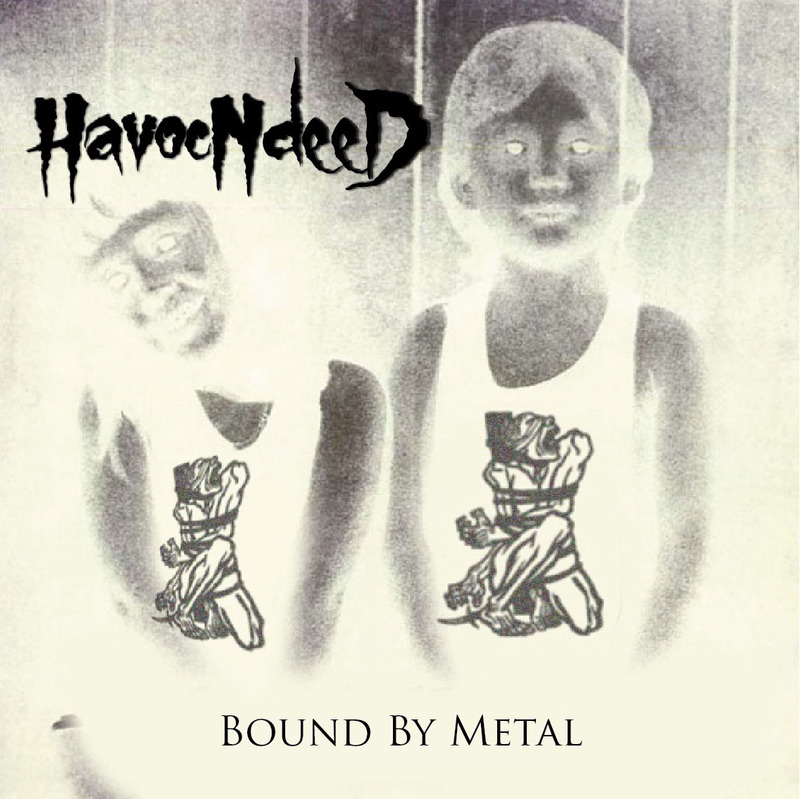 And second, Bound by Metal, his latest HavocNdeeD mix for you metal heads. Also wanted to point out the artwork by the ayatollah of rock n rolla, Jef Salazar.